Here's our top 5 sniping games that will put your accuracy to the test! Over the last few years, we have gotten a fair share of sniping games, most of which are pretty straight forward and easy. However, very occasionally a gem will ermerge and a awesome sniping game is born. In this post we will be showing you the top 5 hardest sniping games over the last few years. Note: these are not in order. First on the list is Sniper Elite 3. Snipe Elite 3 is a tactical-third-person shooter where your main weapon is a sniper rifle. The reason why Sniper Elite 3 is harder than most sniping games is because there are 5 fundamental requirements/elements for a good shot, a shot that will take out the enemy. The first and most important element is the distance; the further the enemy is the bigger the vertical adjustments need to be. The second element is the power of the wind: the more powerful the wind is the bigger the horizontal adjustments need to be. The third element is your heartbeat; the lower your heartbeat the easier it will be to aim making your shot more accurate. The fourth element is the diamond icon; the diamond icon is a guide for where your shot will end up with your current settings for the 5 elements. The fifth and final element is holding your breath; this allows your shot to be even more accurate. 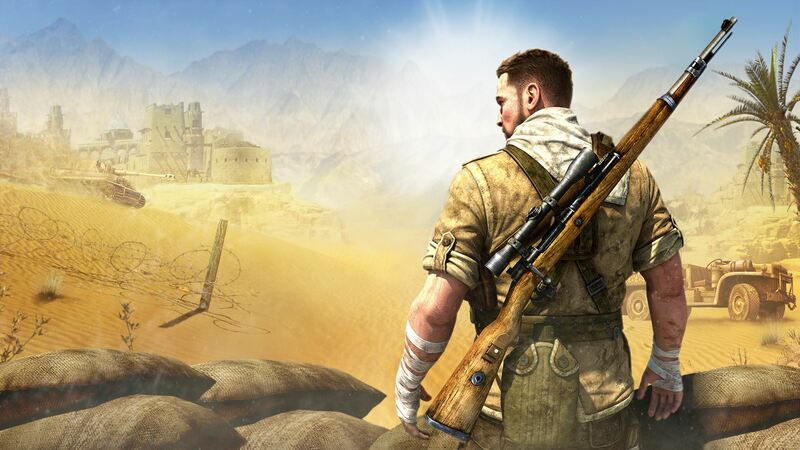 Sniper Elite 3 is a difficult sniping game if you take all of these things mentioned into account. 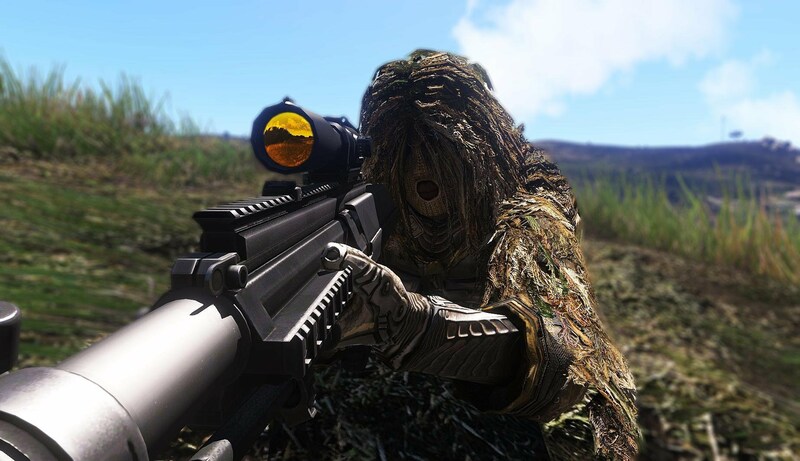 Arma 3 is a third-person as well as a first-person shooter. Just like Sniper Elite 3, it’s not just aiming that will make your shot hit the enemy, the same 5 things are important in Arma 3 but this game is a little bit more difficult because Arma 3 isn’t only about snipers, it also features regular weapons such as machine guns, assault rifles and light machine guns. Having multiple weapon classes requires you to hide in bushes (or other areas) so that you won’t get exposed and get killed. Arma 3 features huge maps. This makes the game more fun for snipers but it also makes the game more difficult. 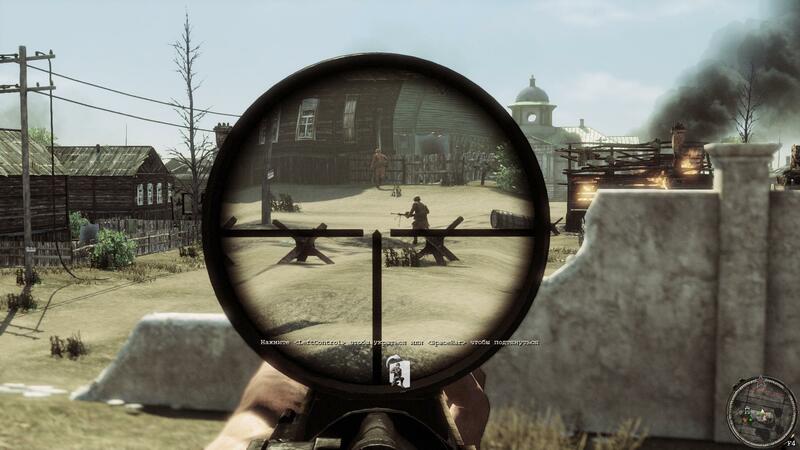 Red Orchestra 2: Heroes of Stalingrad is a first-person shooter in the world war 2 era. This game might not seems so difficult because it doesn’t have the 5 fundamental elements but in Red Orchestra 2: Heroes of Stalingrad the hardest part is the pace of the game, it’s a world war 2 game which features small maps where the enemies keep moving. It seems quite easy at first but it will become harder further into the game, unlike Arma 3 and Sniper Elite 3, Red Orchestra 2: Heroes of Stalingrad has a different scope which also makes the game significantly harder. 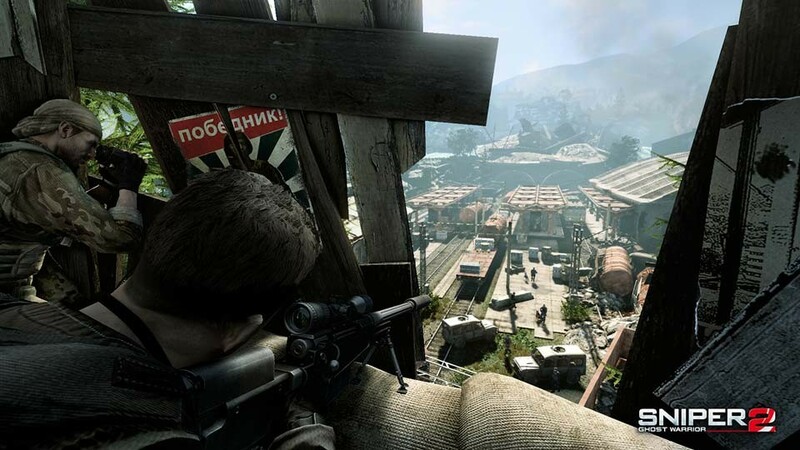 Sniper Ghost Warrior 2 is a modern first-person shooter. It’s following a military squad who’s objective it is to take out drug dealers, US enemies and more from a far distance. Just like Arma 3 and Sniper Elite 3, it requires you to take a few things into account; distance, wind and breath. Its overall a good sniping game to put your sniping skills to the test. 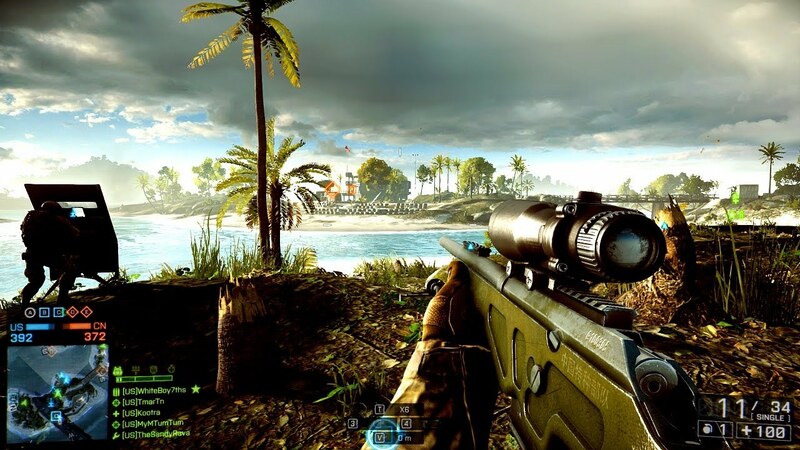 Battlefield 4, the very popular first-person shooter is also an excellent game to test your sniping skills. Battlefield 4 doesn’t only feature snipers, it features all sorts of weapons just like other games mentioned in this list. Battlefield also requires you to take all of the 5 fundamental elements mentioned before into account to hit the enemy. In Battlefield 4 it is extremely hard to find an location/area where you can hide because it features choppers, tanks cars and more. So finding a good location to snipe is quite the challenge. Battlefield 4 is a hard sniping game but is it the harder than any on this list? Those are 5 of hardest sniping games which really put your accuracy and skills to the test. Which games did you play and which game is the hardest sniping game? Let us know!